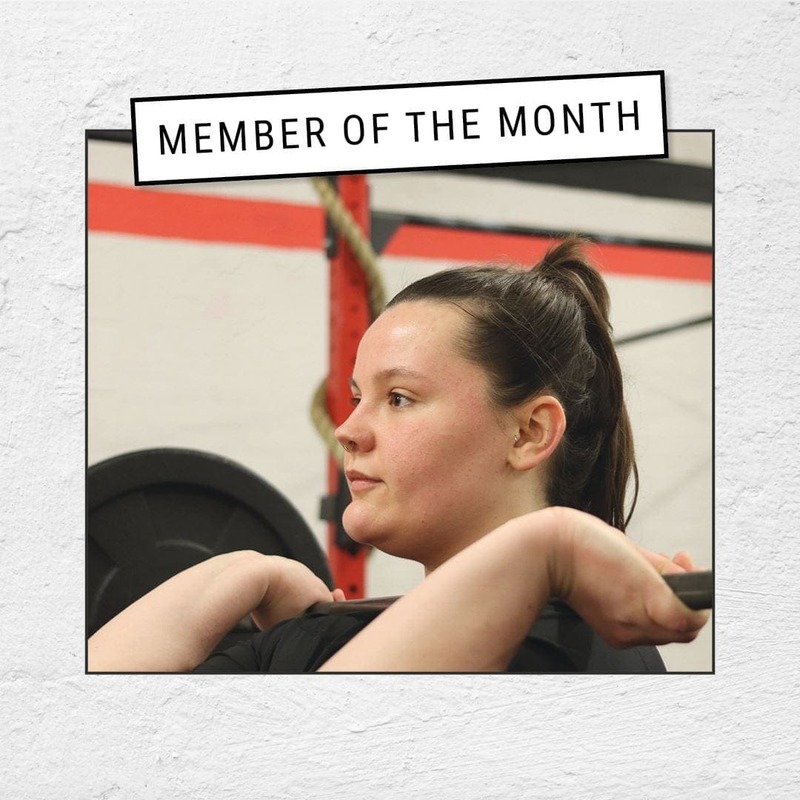 January’s Member of the Month is Esme Harris, nice work Esme. I wasn’t achieving anything from my previous fitness routine – I got bored & progressively did less & less, and what fitness I had dwindled. I needed to spice things up, test myself & accomplish more which is where GAIN came in. Receiving a message from Kat to say how impressed she was with how I’d done that day – that meant so much! The first ever wall ball (and every one after that)! Finishing a workout within the time cap! I would absolutely love to take part in a competition – once I’ve perfected the double under, the pull up, the press up and all the other movements I’m excited to learn! Challenge yourself – just remember you are much more capable that you think. I try to be as adventurous as I can – I’ve climbed Mt. Kilimanjaro, ran (very slowly jogged) the London Marathon & been travelling numerous times.